My research explores the history of the United States and the Atlantic World in the eighteenth and nineteenth centuries. 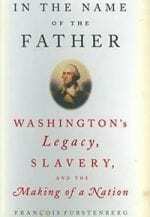 My first book, In the Name of the Father: Washington’s Legacy, Slavery, and the Making of a Nation (2006), examined how images of George Washington in nineteenth-century print culture helped promote U.S. nationalism, with a particular focus on contemporary understandings of Washington’s slaveholding. One thread of the book examined meanings of consent in the nineteenth-century United States, their relationship to slavery, and the formation of a particular liberal subjectivity. 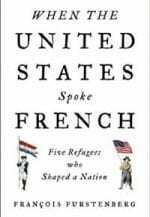 My second book, When the United States Spoke French: Five Refugees who Shaped a Nation (2014), connects the United States to the French Atlantic World in the eighteenth-century Age of Revolutions. It follows a group of émigrés who fled the French Revolution and settled in Philadelphia. Through their experiences, the book offers a transatlantic perspective on early U.S. political, diplomatic, and economic history, with a focus on broad geopolitical issues that connected the United States to France and the French Caribbean. 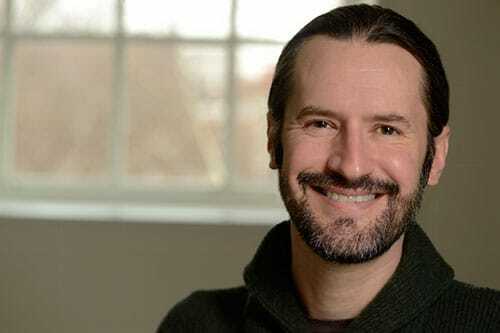 Other research interests focus on the early American West, on early American historiography and particularly on the historian Frederick Jackson Turner, and on larger strains of political culture and intellectual history. I admit graduate students working on a variety of aspects of life in the eighteenth and nineteenth centuries.